Cymbidium species, mainly terrestrial ones such as C. goeringii, C.faberi, C.ensifolium, C.sinense, C.kanran, C.tortisepalum and C. tortisepalum var.longibracteatum, have a long history of cultivation in China as ornamental flowers. The first monograph on cymbidiums published in China could be traced back as far as the 13th century. These cymbidiums are continuing to be widely cultivated in China to the present day. It is estimated that there are several million lovers of terrestrial cymbidium in China, and several hundred millions of these plant have been cultivated there. 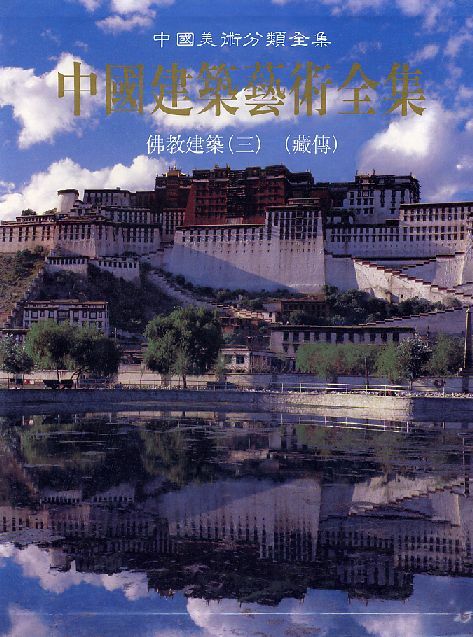 In 1999, there are 29 species recognized in the Flora Reipublicae Popularis Sinicae (Flora of China). Since then, however, many new taxa were described, some of which are of horticultural value such as C. changningense, C. quinquelobum and C. concinnum. 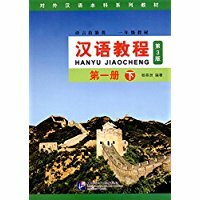 The present book is a taxonomic treatment of 49 Chinese species based on authors’ observations on living plants for many years. 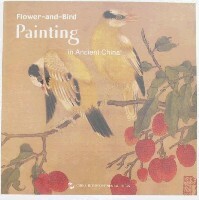 Each taxon has a black-white drawing and several color photographs, written both in Chinese and English. Non-Chinese taxa are also enumerated. 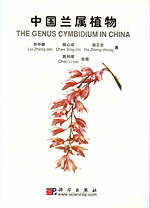 This book may be very useful to those who are interested in Cymbidium species or their horticultural crossbreedings. New Hardcover 19*26.5 cm, 360 pp.